Various K-Pop artists will be gathering at Pyeongchang next month. 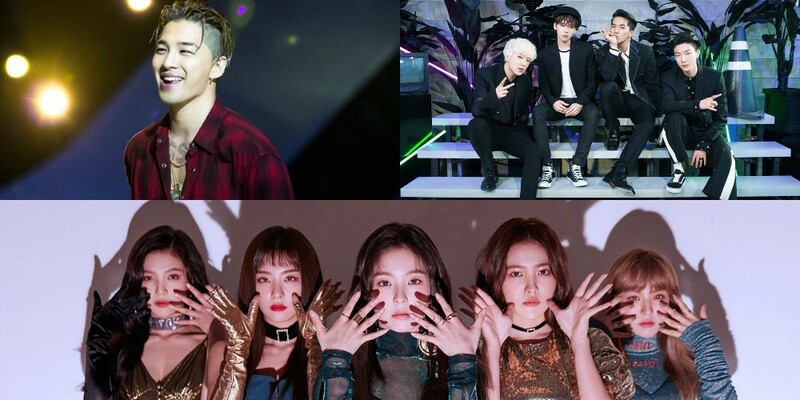 With the '2018 Pyeongchang Winter Olympics/Paralympic Games' officially launching on February 9, popular K-Pop idols will be performing at the global event. National campaign site 'Hello PyeongChang!' revealed the star-studded lineup of artists scheduled to perform at the Medal Plaza. It has been said that performances would vary for each day. Beginning with Big Bang's Taeyang on February 10 as the honorary ambassador, Red Velvet, WINNER, Beenzino, Black Pink, DJ DOC, F.T. Island, NCT, Girl's Day, U-KISS, LABOUM, Hwang Chi Yeol, Kwak Jin Eon, John Park, JYJ's Junsu, and veteran singer Insooni will perform leading up to the closing ceremony on February 25.